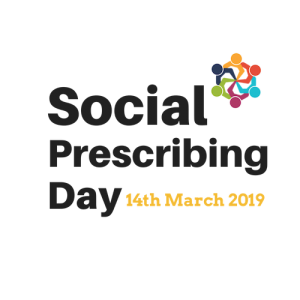 Southside Partnership DLR would like to mark the world’s first International Social Prescribing Day (14th March 2019) by announcing that we are currently developing a Social Prescribing pilot in part of the DLR area. 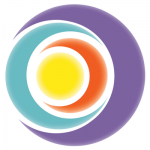 This new initiative will focus on supporting the health and wellbeing of people by helping them to connect with local, community-based activities and supports in their community, such as physical activity, art, community education, gardening and much more. Please contact Lisa Sieger-Jamison, the Social Prescribing Co-ordinator, for more information on 01 7060100 or 087 737 0372. More information to follow soon. Next PostNext We support and create equal job opportunities for everyone.